7 Reasons Why You Should Eat Chocolates. They Keep The Dead Alive And When You Know How, You’ll Be Amazed! Chess! The game of geniuses was once called “mental torture” by the chess prodigy Garry Kasparov. Some people are fascinated by the seemingly endless possibilities of the game while others find the same intimidating. But that aside, here are some fun facts about chess that will make it seem less intimidating (hopefully)! Chess is said to have been originated in India during the Gupta empire and subsequently reached the West in the 9th century. However, various changes have been made to the game we know today. 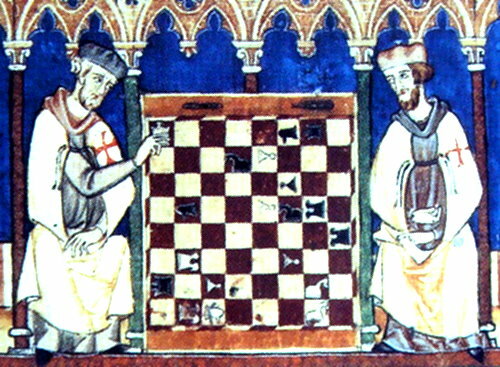 One such move was introduced by Spain in 1280 that allowed pawns to advance two squares only. 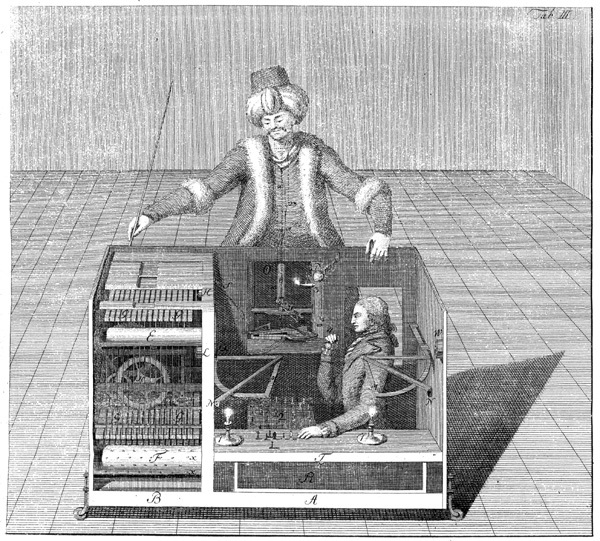 Wolfgang Von Kempelen, a Hungarian inventor created the Turk in 1770, it was a chess playing automaton that was capable of moving the chess pieces and could imitate various facial expressions while playing. 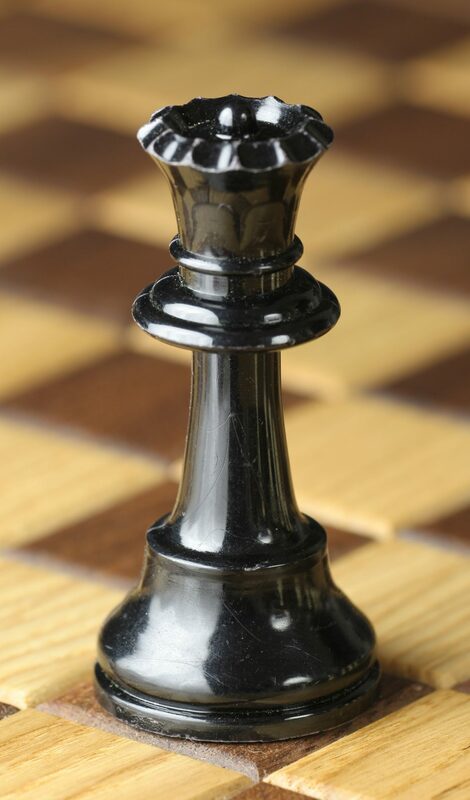 The quickest possible checkmate is called a Fool’s mate. It is a two-move checkmate and never actually happens in a real game, except when facing a really weak opponent. Hence the name Fool’s mate. The Queen has undergone a number of changes. Initially, it could move only one square diagonally and then later two squares more. It was originally a prime minister or counsellor to the knight. It was later given the status of the queen by Europeans and became the strongest piece on the board. Have Trouble Falling Asleep? 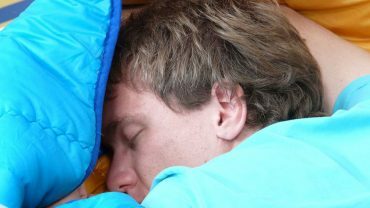 These 3 Breathing Techniques Ensure You A Quick Sleep!